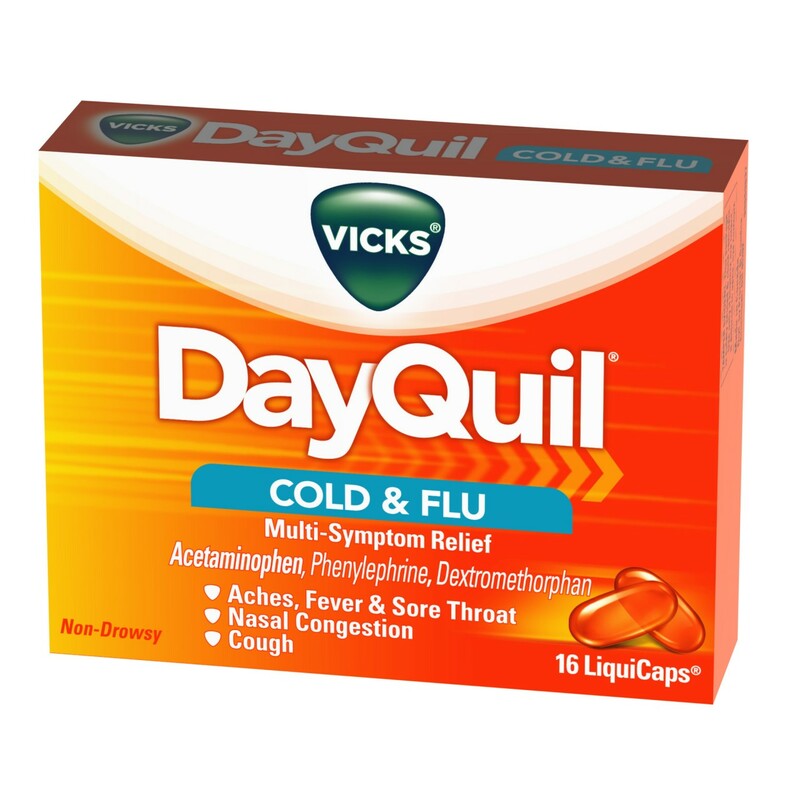 Over-the-counter cold medicines don’t knock colds out, but they do make them easier to bear for many to function, when not at your best. 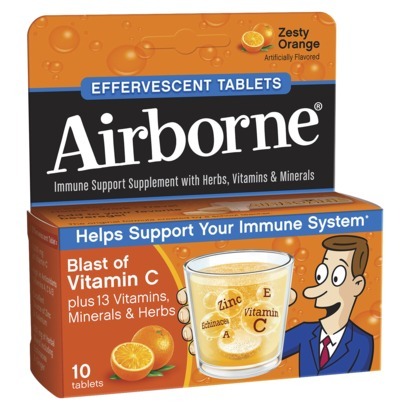 Supermarket Distributors of America has a variety of cold tablets, caplets and liquigels that attack these stubborn cold symptoms, such as runny noses, watery eyes, sneezing, coughing, fever, aches, pains and sore throats. When you have a cold, your body makes chemicals called histamines. 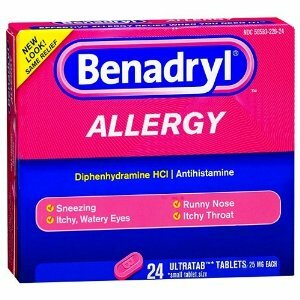 That leads to sneezing, coughing, a runny nose, and watery eyes. 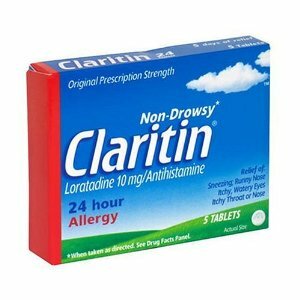 Over-the-counter decongestants, antihistamines and cough suppressants, like dextromethorphan, chlorpheniramine, and diphenhydramine block these symptoms and provide relief. Sleepiness and dryness of your eyes, nose, and mouth can occur too. 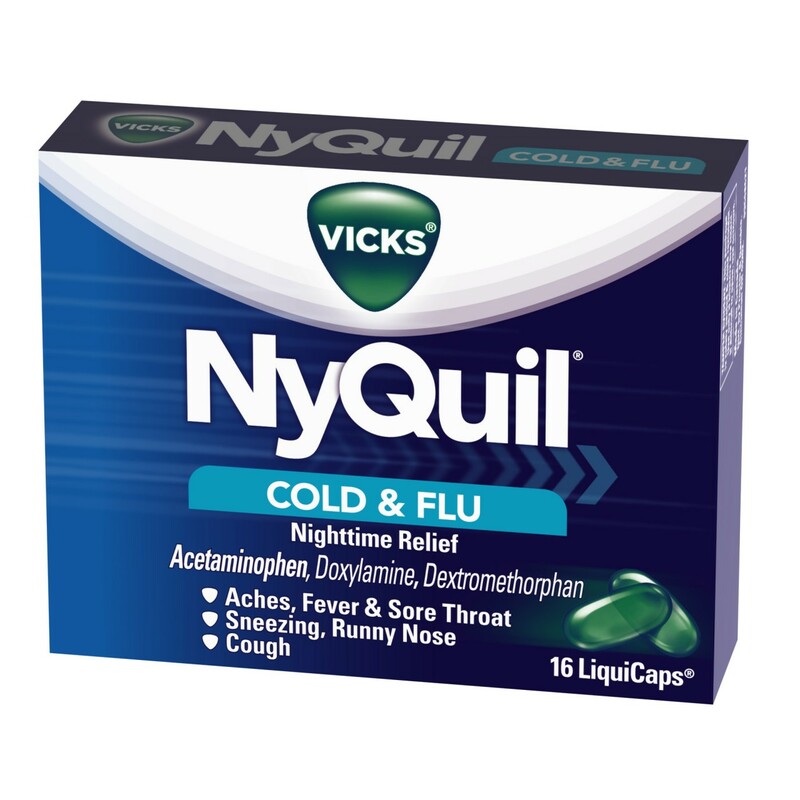 Supermarket Distributors of America has Wholesale Nyquil & Dayquil liquigels, Advil Congestion tablets, Tylenol cold Caplets, Benadryl ultra tablets, and many other choices that will make your selection of cold remedies stand out to all your customers! We also carry a variety of Private Label offerings that will do the job as well, but at a much lower cost to your customers. Of course, the gross profit on these generic products will really help your margins if you carry enough of them in your product mix.